October is the perfect time to explore London: the leaves are changing colour, pumpkin spice lattes are everywhere, and going to the theatre means you’ll see some fantastic shows. Check out our guide to 10 great musicals and plays to see this month. Reece Shearsmith (The League of Gentlemen) and Ken Stott (The Hobbit) star in Ronald Harwood’s The Dresser. Set against the backdrop of WWII, an adoring stage dresser, Norman, battles to keep star actor, Sir, on track for a night’s performance of King Lear. But will the war, booze or Sir’s mental state be his biggest obstacle? Anne-Marie Duff (Shameless) stars in the world premiere of Ella Hickson’s Oil, the story of our complicated relationship to this precious resource. What will life be like when we can’t get the fuel that we need? Find out in this exciting new play, directed by Carrie Cracknell. Ragtime is a whirlwind of culture and history, set in a city at the start of a new century. Based on the novel by E.L Doctorow, Ragtime is the story of a Harlem musician, a Jewish immigrant, and white middle-class woman and how their lives intertwine in unexpected ways. Award-winning playwright Tony Kushner returns to London this season with The Intelligent Homosexual’s Guide to Capitalism and Socialism with a Key to the Scriptures. 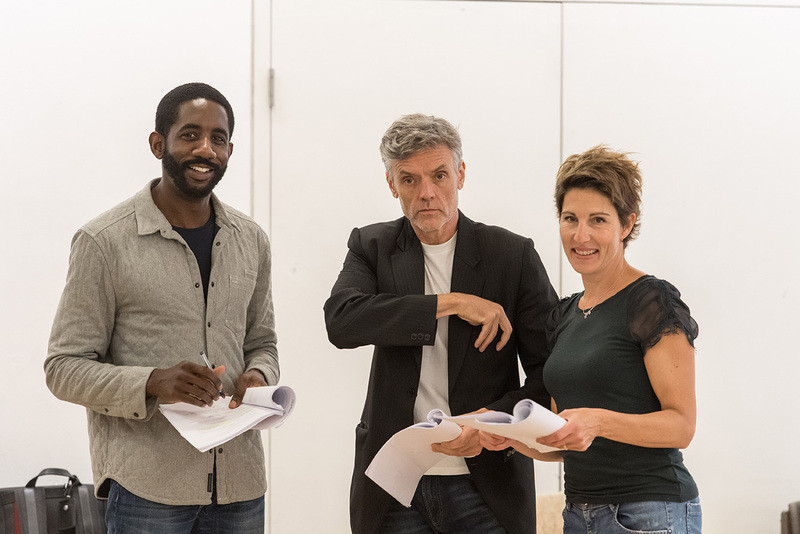 The longest titled play in town stars Tamsin Greig (Women on the Verge of a Nervous Breakdown and Black Books) and tells the story of a tense and touching family reunion. The Mischief Theatre Company are back with their wildly successful take on J.M. Barrie’s classic story with Peter Pan Goes Wrong. Once again, the Cornley Polytechnic Drama Society are putting on a show and, of course, nothing is going to plan. Don’t miss this hilarious comedy. In the 1920s, conjoined twins Daisy and Violet Hilton were thrust into the limelight, becoming stars of the Vaudeville circuit. But fame isn’t for everyone, and unlike Daisy, Violet dreams of a quieter life with the man she loves. Can they find a way to both get what they want while the world watches their every move? 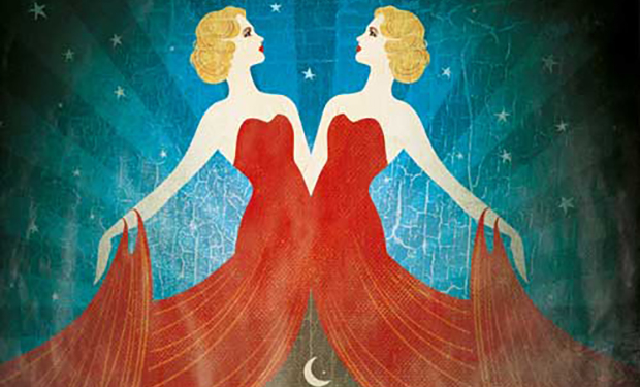 Side Show stars Louise Dearman (Wicked) and Laura Pitt-Pulford (The Smallest Show On Earth) as the twins. Based on Jack Black’s smash-hit movie, Andrew Lloyd Webber’s School of Rock arrives in the West End this month. Dewey Finn is a washed up wannabe rock star who sees an opportunity to create a brand new band…with school kids. To win a Battle of the Bands competition, Dewey must turn goodie two-shoes prep school kids into badass rock and rollers. Without their parents finding out. David Bowie and Enda Walsh’s musical Lazarus makes its UK premiere, directed by the award-winning Ivo Van Hove. Inspired by the book The Man Who Fell To Earth, Michael C. Hall (Dexter) stars as a man unable to die who encounters someone who could change his life forever. Featuring some incredible British comedy talents, Dead Funny is all about seeing the funny side of death. When Richard’s favourite comics die, his wife Eleanor grins and bears it while his comedy society celebrates and commemorates them. Starring Katherine Parkinson (The IT Crowd), Steve Pemberton (The League of Gentlemen) and Ralf Little (The Royale Family), this show looks to be a killer comedy. The classic crowd-pleaser Half A Sixpence returns to London! When Arthur Kipps inherits a big fortune, he learns the hard way that you can’t buy happiness. The Olivier award-nominated Emma Williams (Mrs Henderson Presents) will star with Charlie Stemp, Devon-Elise Johnson and Ian Bartholomew. You’re spoilt for choice! Remember to tell us what you’re seeing on Twitter and Facebook with #TheatreLife.